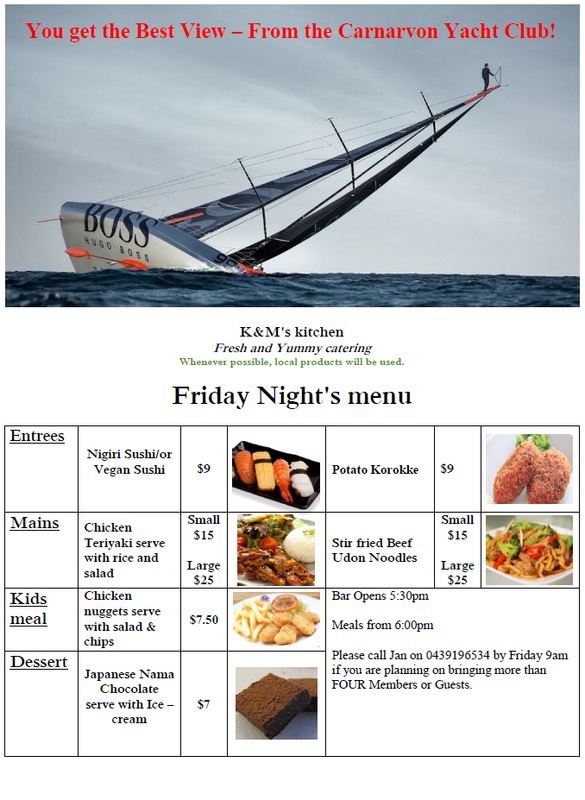 ← Hang out this Friday at the Carnarvon Yacht Club! THIS FRIDAY! You get the BEST VIEW – from the Carnarvon Yacht Club….